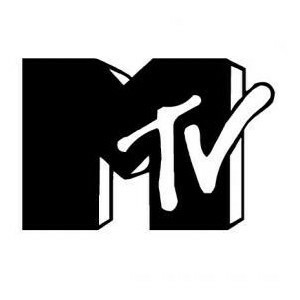 This is the MTV logo. This logo is extremely famous and everyone knows what network it is for when you see the logo. This logo has a balance of positive and negative space. It also has been around forever and does a great job in catching the audience’s attention and everyone remembers this logo after they look at it. MTV is also part of the viacom network and within that network are other tv stations such as BET network, which also has the positive and negative space in there logo as well.